. :: PrognoCIS Patient Portal ::. 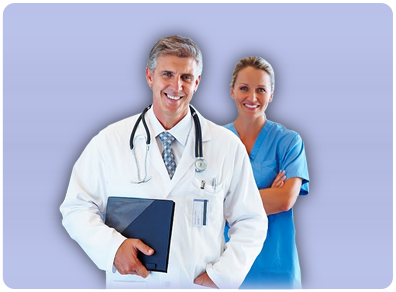 The Patient Portal is an online communication link between patients and their providers. Equipped with a secure username and password, you gain anytime access to your Medical Health Records from the comfort of your home or office 24x7.